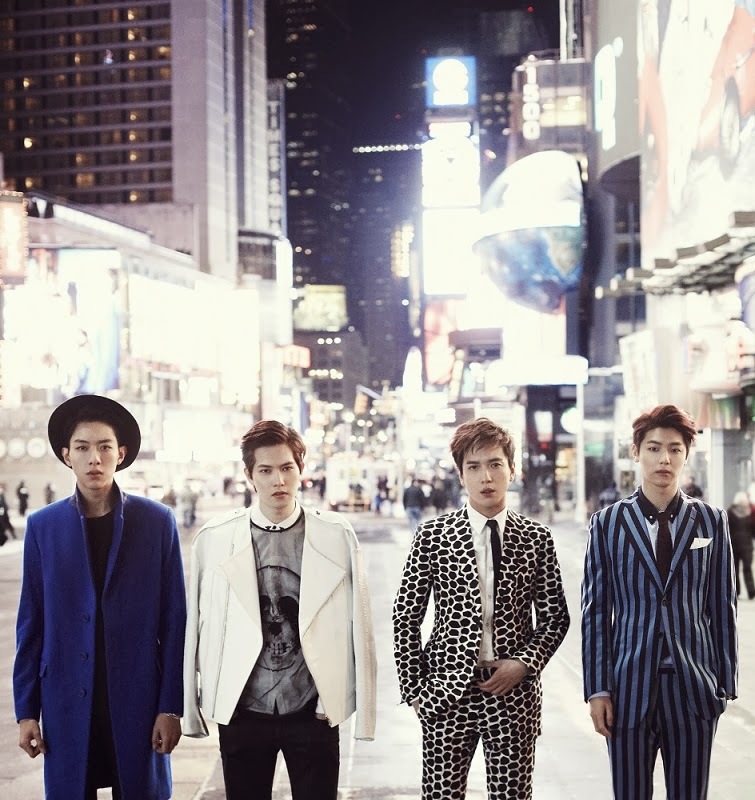 CNBLUE is gaining popularity with its latest album 'Can't Stop'. According to FNC Entertainment, the band's agency, CNBLUE's 5th mini album 'Can't Stop' topped Taiwan's album chart 'Five Music', showing off its overwhelming sales volume. From February 21-27, 'Can't Stop' was the best selling album among all the albums released in Korea and Japan. Chile's news media 'Bio bio Chile' also reported on CNBLUE's new album, mentioning "As a hallyu star, CNBLUE is the most popular rock band." CNBLUE is the first Kpop band who held their world tour concerts in Central and South America, and is in the limelight as the icon of Hallyu. At the iTunes' top albums' chart, 'Can't Top' was ranked No.3 in Mexico and No.5 in Peru, proving the band's popularity around the world. Meanwhile, On March 2, CNBLUE performs all of its songs from 'Can't Stop' album for the first time at the special comeback show 'Can't Stop' to be aired on SBS.